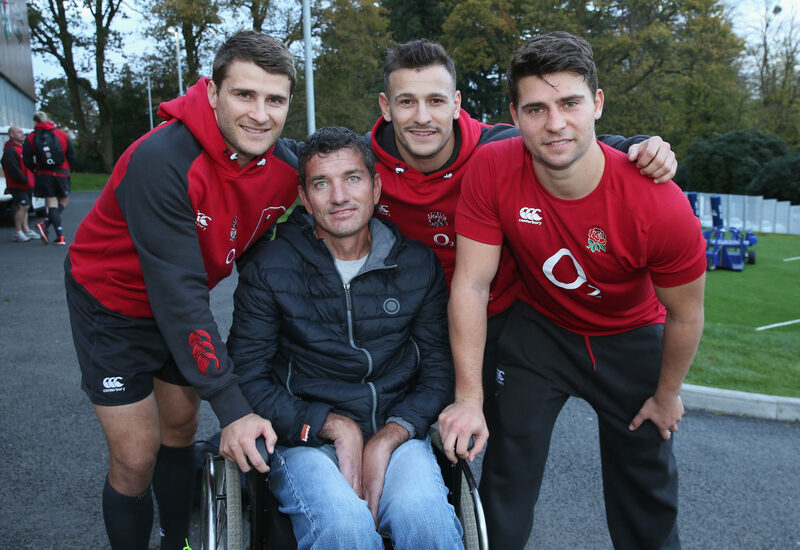 The rugby world is in mourning after the passing of South African rugby legend Joost van der Westhuizen on Monday at the age of 45, following a hard-fought battle with motor neurone disease (MND). 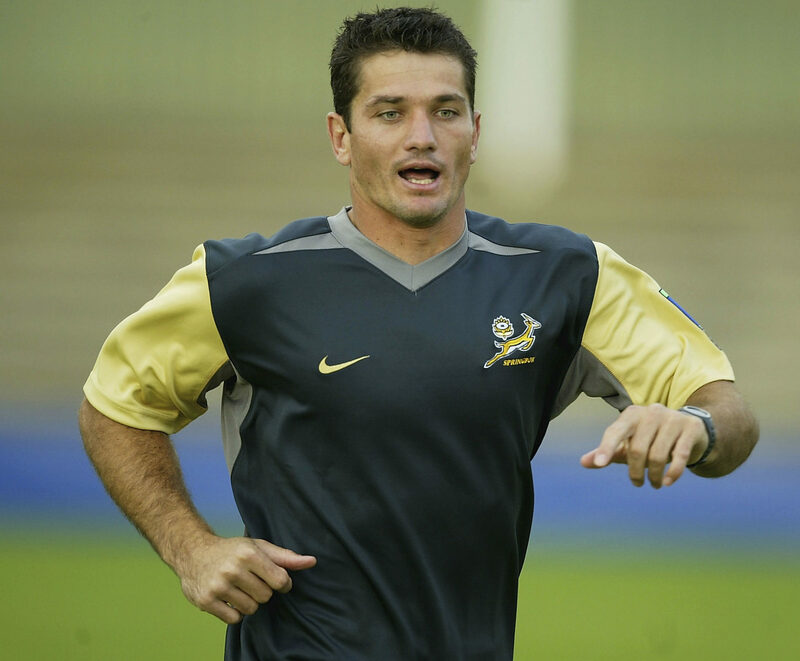 Van der Westhuizen was highly respected as a team-mate and opponent during his playing days, and during his prime he was one of the most accomplished of players, earning records as the most-capped Springbok and record try scorer with 38 tries for the South Africans. He earned the test try record for the Boks in 1998, and that stat remained unbeaten for 13 years until Bryan Habana eventually eclipsed his hero’s try record. 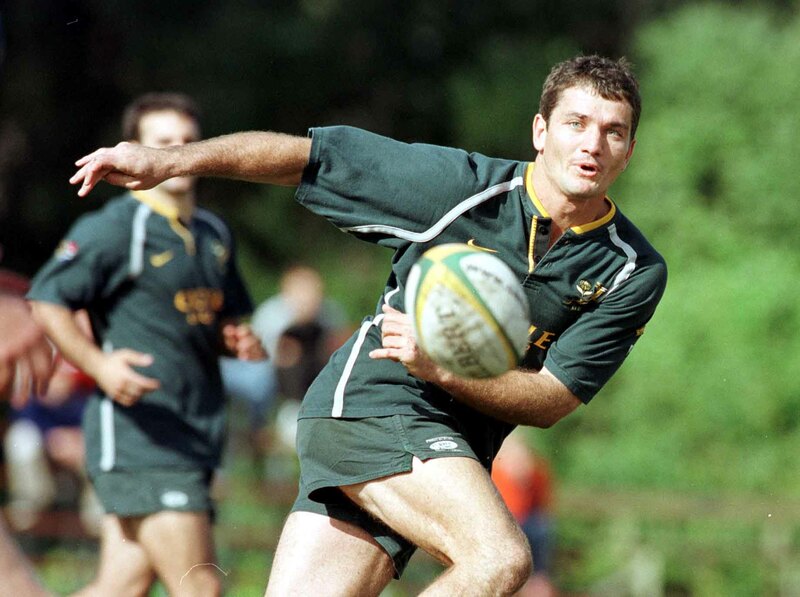 He was a crucial part of the World Cup winning side of 1995, while he led the Springboks into battle at the World Cup in 1999 as captain, guiding them to a third-place finish. He retired at the end of the World Cup in 2003 as his country’s most capped player with 89 tests to his name. He chose to fight his decline, setting up the J9 Foundation to help others struggling with MND. After his highly successful career Van der Westhuizen took up various causes that were close to his heart, developing a career as a television rugby analyst and spending time with his family. In 2011 a close friend who happened to be a doctor noticed weakness in his arm, and asked for him to do some further testing. To their horror, he was diagnosed with Amyotrophic Lateral Sclerosis (ALS) – a specific type of MND for which there is no cure. After the shocking discovery his neurologist said that the disease would progress fast, explaining that he was unlikely to survive beyond two to five years. He chose to fight his decline, setting up the J9 Foundation to help others struggling with MND while searching for a cure that could perhaps be his rescue. The decline came, however, and by September of 2011 he noticed significant problems beginning to pop up with his speech. A year and a half later he was confined to a wheelchair as his body weakened. A competitive career spent proving critics wrong about his ability to overcome injury and other setbacks on and off the sports field concluded with a final effort to beat the clock and outlive the life expectancies that many doctors had placed on his circumstances. Known for his fighting spirit and courage on the rugby field, he carried those same attributes into his battle with MND. He proved the doctors wrong and lived beyond the five years, continuing to use his fame and popularity as a platform to speak about MND. Sadly, on Monday his fearless assault on the disease ended. Known for his fighting spirit and courage on the rugby field, he carried those same attributes into his battle with MND, refusing to give up and inspiring countless people around the world with the way in which he confronted what many consider a death sentence. His personal battle with the disease brought new attention to the plight of many around the world who are fighting this silent killer, and that is yet another legacy that his family can be incredibly proud of. He will be remembered the world over as a great sportsman and a man who showed as much courage when facing the likes of Jonah Lomu as he did taking on the horrific disease that would eventually cut short his life short.